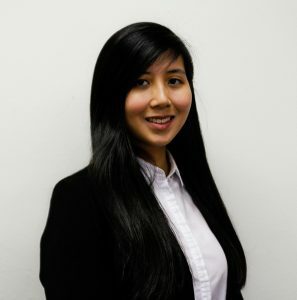 Associates – Lim Kian Leong & Co.
Janet Tang graduated from Cardiff University with an LLB degree in July 2013 and was called to the Bar of England and Wales (the Honourable Society of Middle Temple) in November 2014. 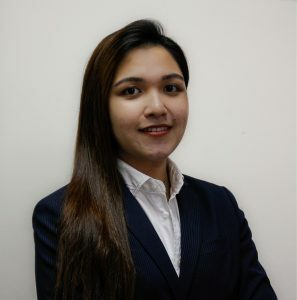 Upon returning to Malaysia, she commenced her pupillage program in a medium sized corporate firm and was admitted as an Advocate and Solicitor of the High Court of Malaya in February 2016. 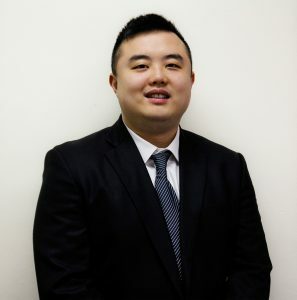 Tobias Lim graduated from the University of Western Australia with an LLB and BSc degree (Honours in Anthropology) in February 2014. Upon his return to Malaysia, he completed his Certification of Legal Practice and achieved a 2nd Class. Tobias also won the ATC Book Prize in Professional Practice and chambered in Lim Kian Leong & Co. He was called to the Malaysian bar in March of 2017. 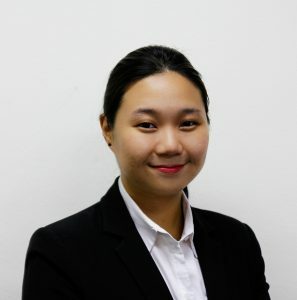 Siew Yin graduated from University of London (External) with an LLB degree in 2014. 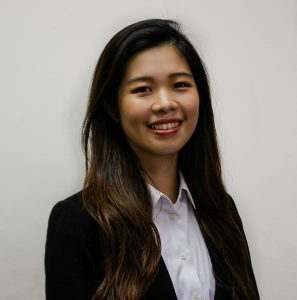 Upon completing her Certificate Of Legal Practice in 2015, she commenced her pupillage in a legal firm in Kuala Lumpur. She was admitted as an Advocate and Solicitor of the High Court Of Malaya in 2016. Jessica graduated with a 1st class honours Bachelor of Laws degree from the University of West of England in 2015. She obtained her Certificate of Legal Practice in 2016 and subsequently chambered in a legal firm in Kuala Lumpur. Jessica was called to the bar in 2018. Bryan completed his Bachelor of Laws at University Of London (External Program) at Advance Tertiary College. He pursued the Bar Professional Training Course at University of West England and was called to the Bar of England and Wales, The Honourable Society of Inner Temple in July 2017. 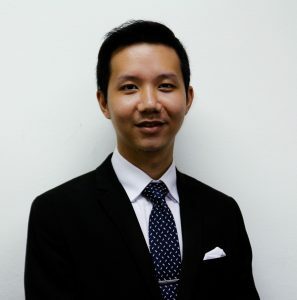 Upon returning to Malaysia he joined our firm as a pupil in chambers and was admitted as an Advocate and Solicitor of the High Court of Malaya in July 2018.